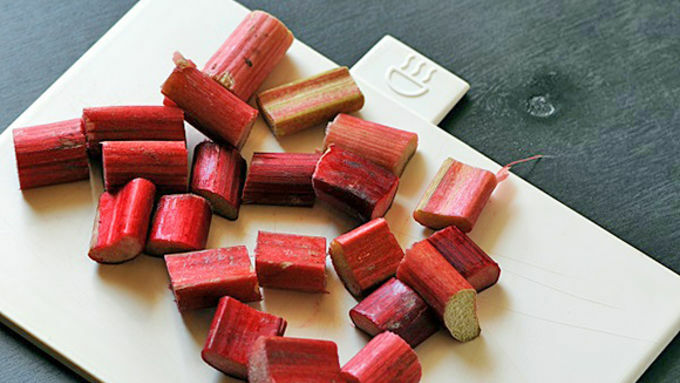 Clean and chop the rhubarb into bite-size pieces. 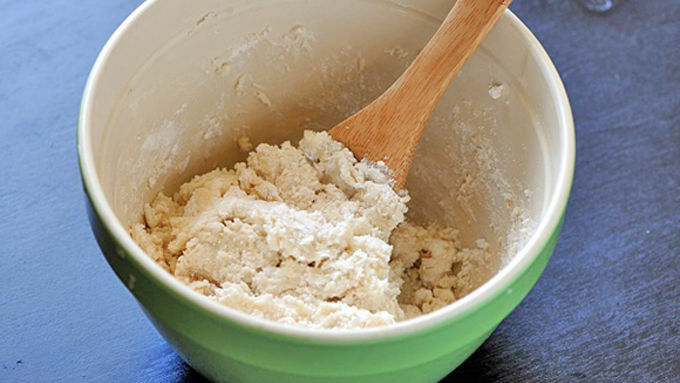 In a large bowl mix the Bisquick, milk, butter, and sugar until just combined. Be careful not to over-mix. 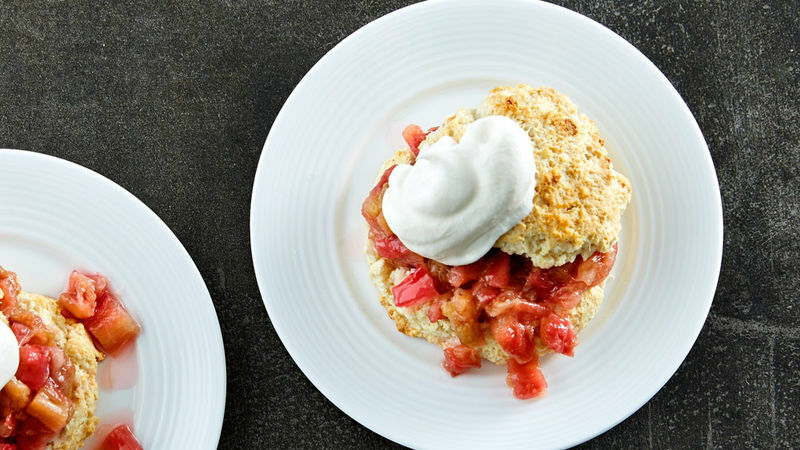 No dessert says summer more than shortcake. Now, while most people think of strawberry shortcake, I’m going a slightly different route with another summer staple: rhubarb. Roasted Rhubarb Shortcake, to be exact. Growing up, my family was divided over what made shortcake a shortcake. My dad and brothers really liked the spongy disc-like shortcakes, while my mom and I preferred the biscuit type. My mom always made them with Bisquick and that’s how I still make them today. 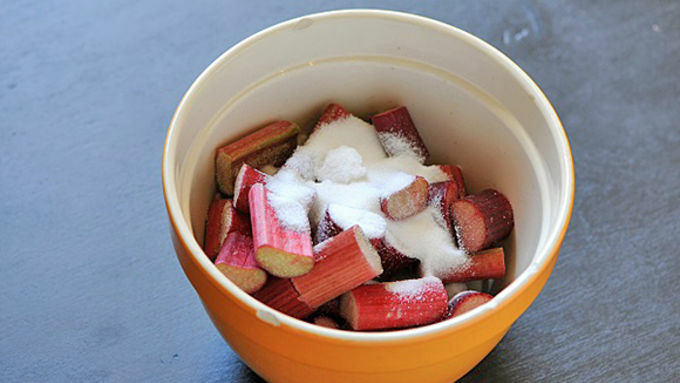 Rhubarb is naturally tart, so quite a bit of sugar needs to go with it. So don’t see the amount of sugar in the recipe and think, “What? !” Strawberries are sweet, rhubarb is not, after all. 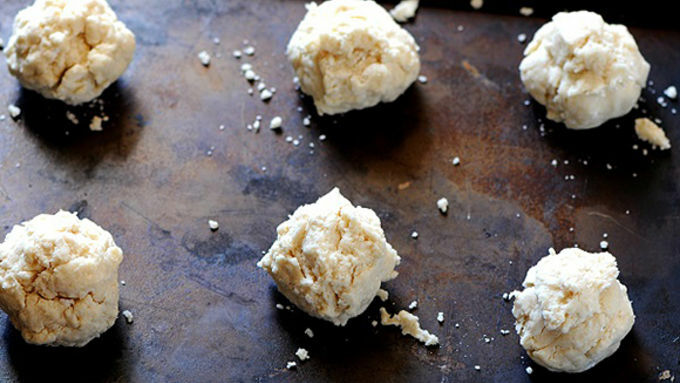 In the end you’ll have a yummy and perfectly sweet dessert.